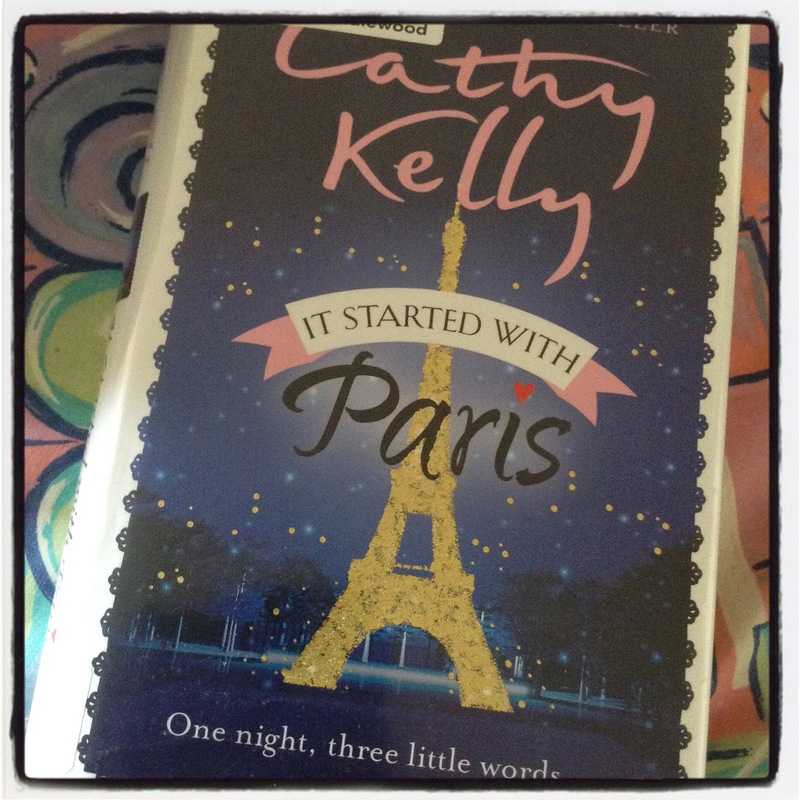 After reading Between Sisters by Cathy Kelly, I knew that I had to read another of her novels. I went online and put on a hold for another of her stories – It Started with Paris. I was not disappointed and enjoyed this novel as much as the previous one I had read. The story begins with a proposal on the Eiffel Tower and continues in Bridgeport, Ireland. We read about Leila, who is nursing a broken heart; Vonnie, a widow and exceptional cake maker; and Grace, a divorced head teacher. “When she herself had been a junior infants teacher, over twenty-seven years ago, Grace could recall looking at each one of those little faces as if they were the country’s hope for the future. Happy and fulfilled adults, the best mothers and fathers ever, good-hearted people, even captains of industry and enthusiastic entrepreneurs. She’d seen it all in them, and she still did. People who thought differently did not make the best teachers.” (p25-26, Orion Books, 2014). I enjoyed reading the lifelike experiences of the characters in this novel. I cheered for some of the characters, and was satisfied when certain decisions were made. I would recommend this read to those who enjoy reading true-to-life stories. And I will browse my library’s catalogue to see if any more books by Cathy Kelly are available. Sounds good. All good teachers feel that way.This week I’m reading The Girl Who Knew Too Much by Amanda Quick – a new book by a favorite author. Happy reading! I enjoy reading her novels too! I will look out for this title. Your teaser sounds like it could be an interesting story. I already like Grace just from reading your excerpt! This sounds like a lovely book. It is. I enjoyed the story right until the end. It is good to read a book without high drama and bloodshed, but which makes the ordinary entertaining. I haven’t come across one such recently. Both of the novels I have read by this author are stories such as you describe. I like, too, that they are believable with no embellishments. Sometimes, though, to make stories ‘believable’ when writing in this genre one has to decide not to incorporate examples of coincidences that have happened in real life, because they seem unbelievable! From Paris to Ireland nice journey. I’ve been reasing. M.C. Beaton Hiemish Macbeth Mysteris about a Highland Constable that solves Murders while taking care of his Croft and driving though some of The most beautiful country side on Earth. Oh and of course there is an ongoing love story. Checkout out there are only 37 books. I love it when there are so many books on the same character – you can really see the person develop.